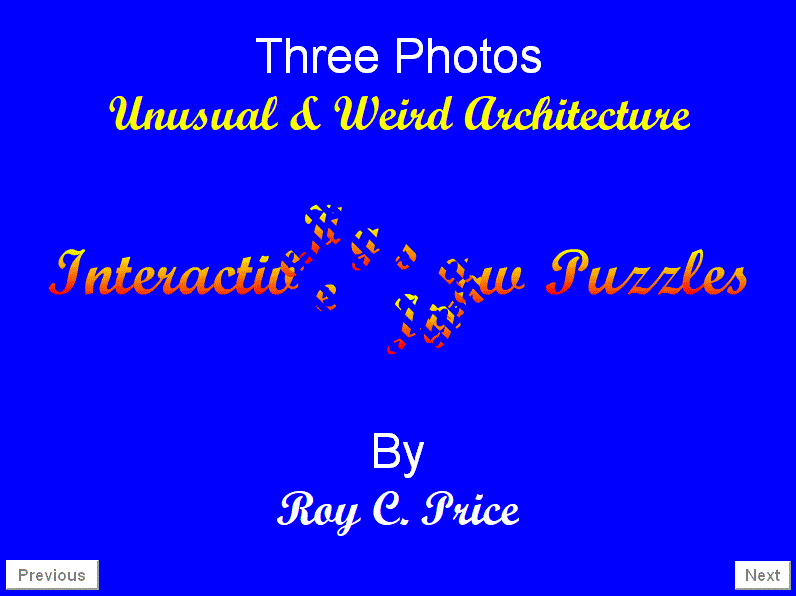 This is a digital flipping-page book that contains three colorful photos in which they have been converted into the software of Interactive Jigsaw Puzzles for you to use. These three photos are: 1) one from China; one from Poland, and 3) one from another country. Do enjoy interlocking these three jigsaw puzzles for hours of pleasure and fun!